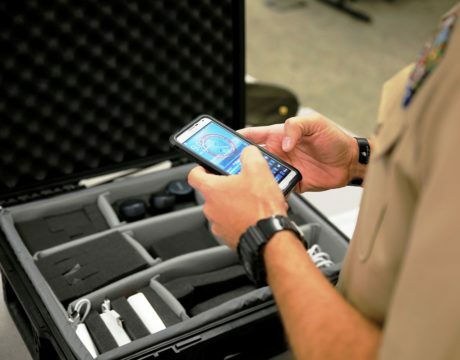 Defense Secretary Jim Mattis is expected to order a tightening of security policy governing military and civilian personnel bringing cellphones into classified workspaces in the Pentagon. The 11th try was it! 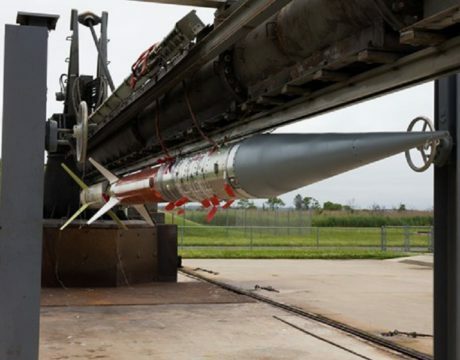 A Terrier-Improved Malemute sounding rocket launched from NASA’s Wallops Flight Facility early last Thursday. 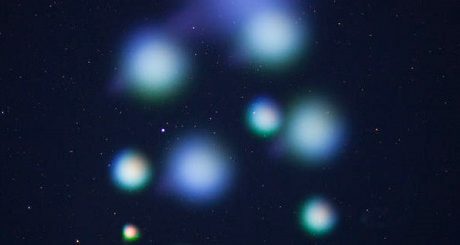 Southern Maryland could see color explosions in the sky a few minutes following the 4:25 am launch. 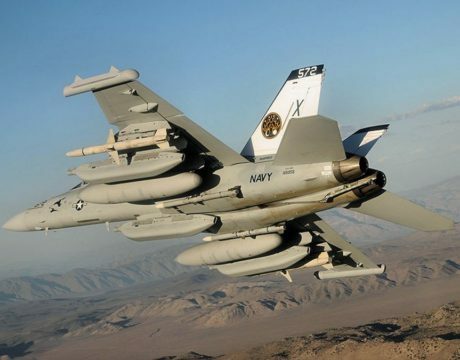 The Next Generation Jammer program has passed its design review during recent testing at NAS Pax River, NAVAIR officials say. 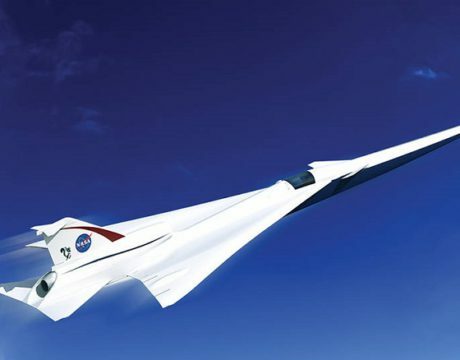 A detachment from Naval Air Station Patuxent River will operate from the NASA Wallops Flight Facility this summer. 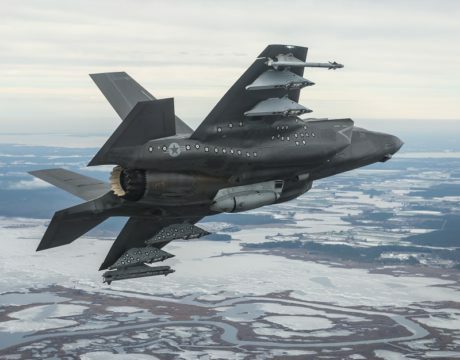 The F-35 Lightning II Pax River Integrated Test Force will conduct flight test operations at Wallops with two F-35B Short Takeoff and Vertical Landing variants and two F-35C carrier variants from mid-June to mid-July while NAS Pax is implementing a runway intersection construction project. 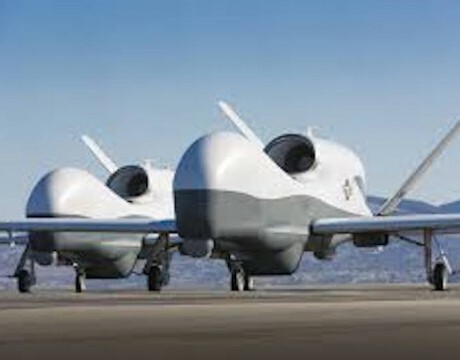 The Accomack County, VA, joins lobbying efforts to locate the Navy still-under-development MQ-4C Triton drone program at the Wallops Flight Facility. Two other sites under consideration are in Jacksonville, FL, and Key West, FL. 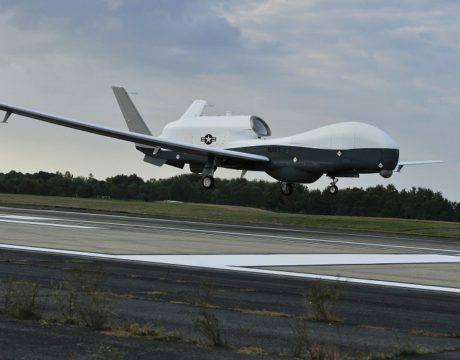 Virginia wants to establish a facility for drone testing at the Wallops Flight Facility. Officials say the permanent duty station would provide 400 jobs. 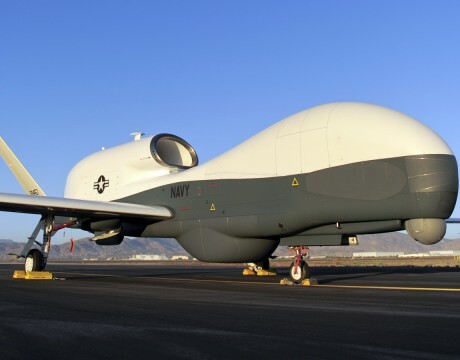 It is in competition with Key West Naval Air Station and Mayport Naval Air Station in Florida. China turns previously submerged coral reefs in the Spratlys archipelago into artificial islands complete with buildings, runways and wharves.